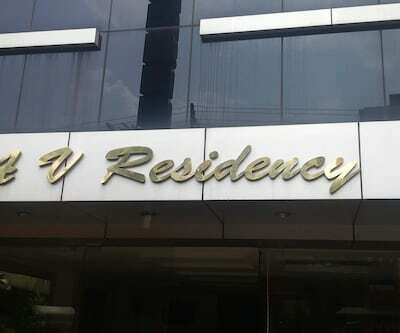 VKJ International is located near Thattekkad Bird sanctuary. 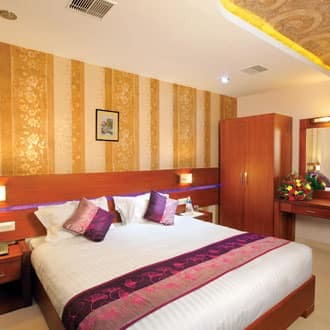 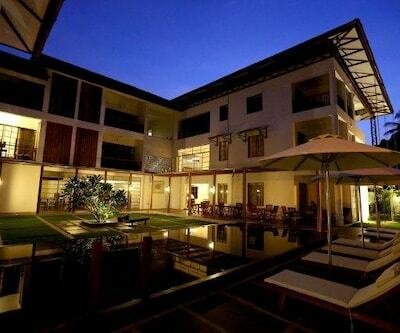 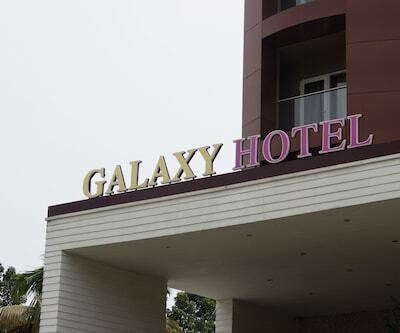 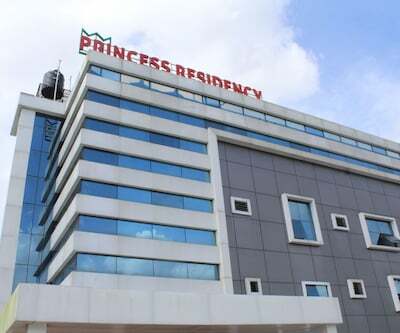 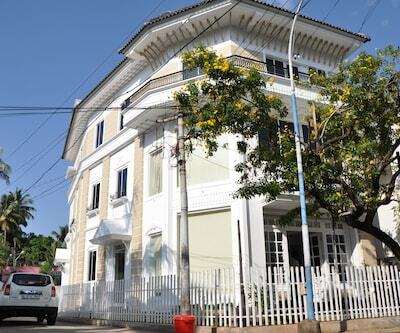 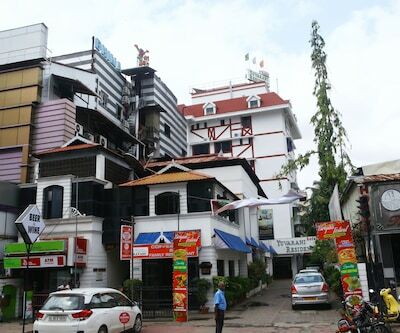 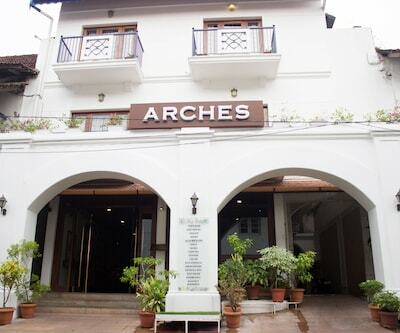 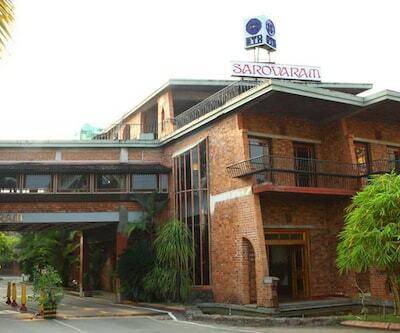 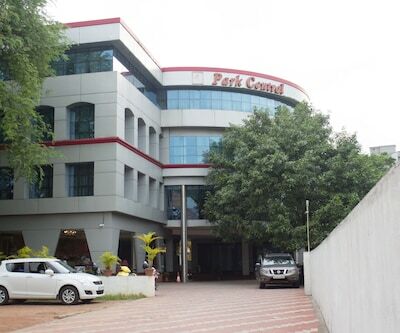 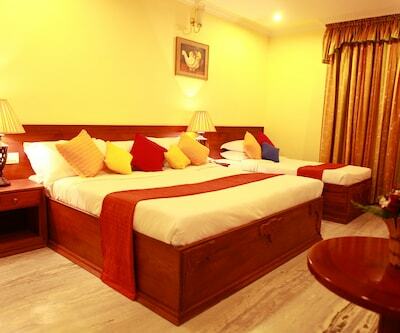 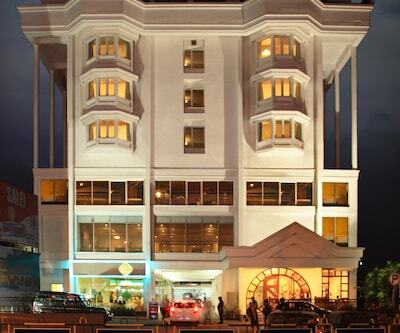 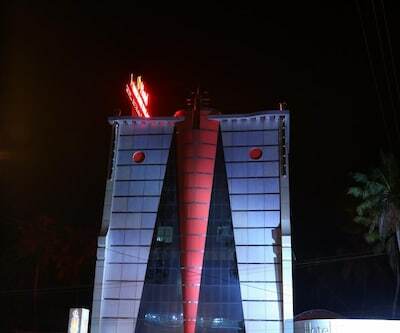 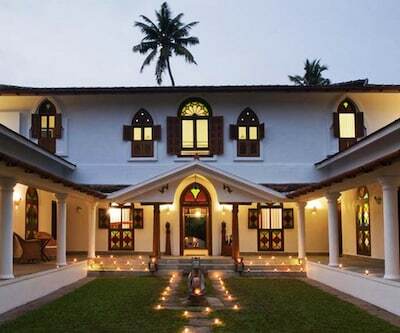 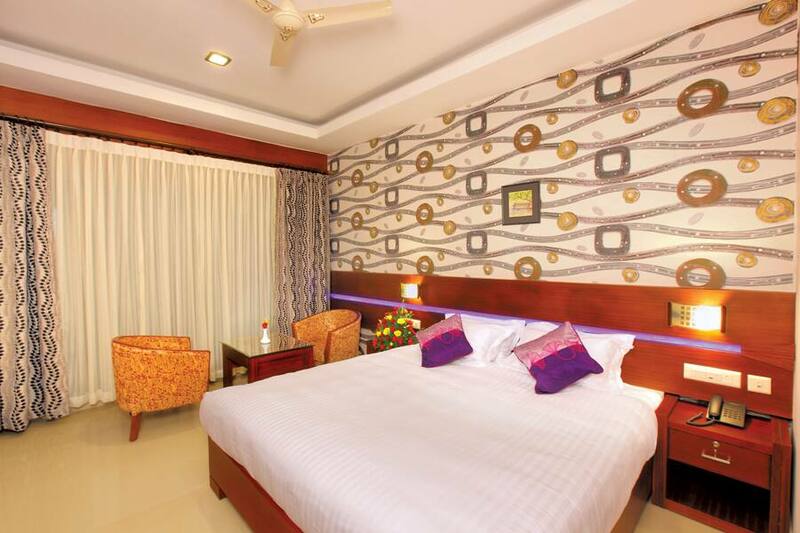 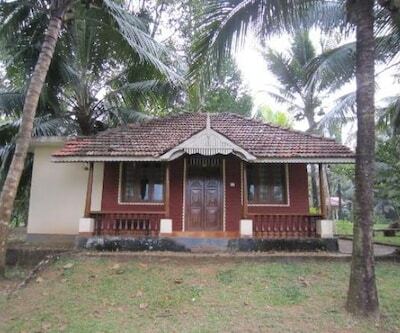 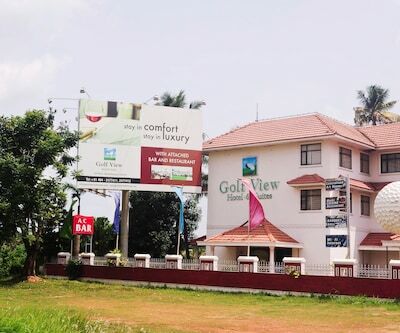 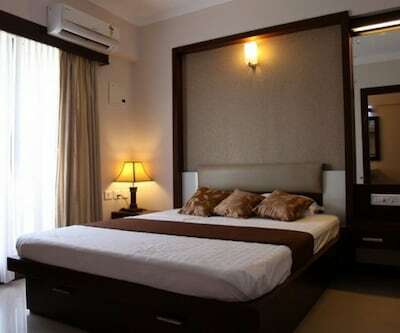 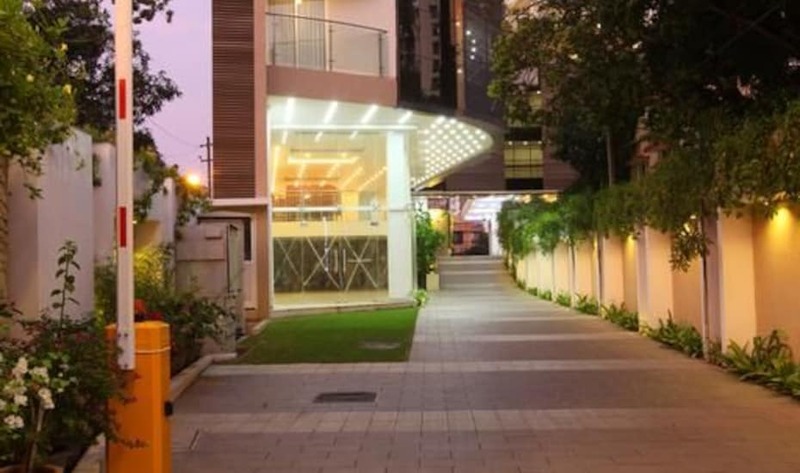 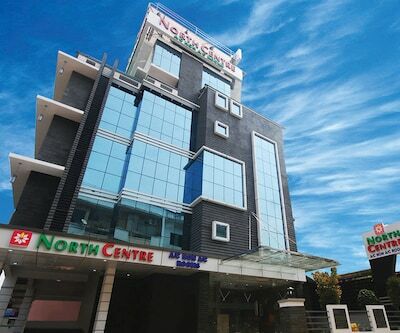 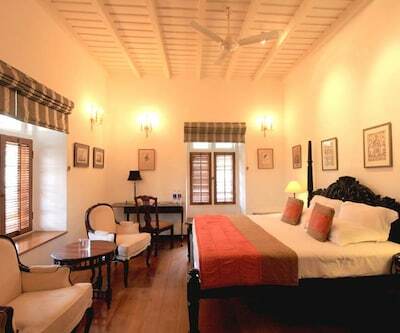 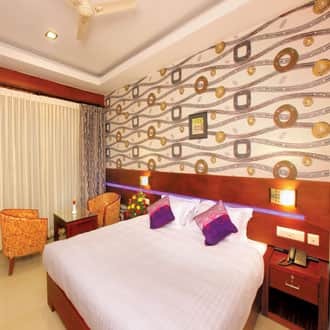 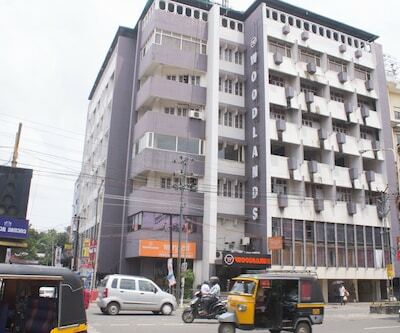 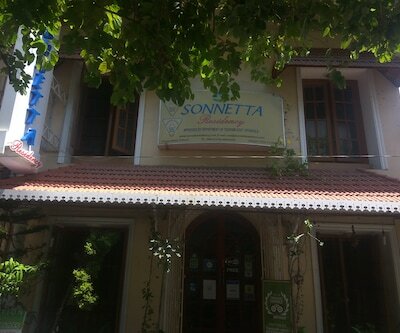 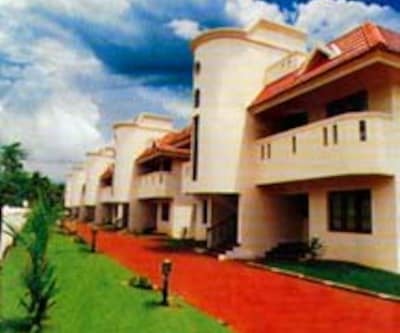 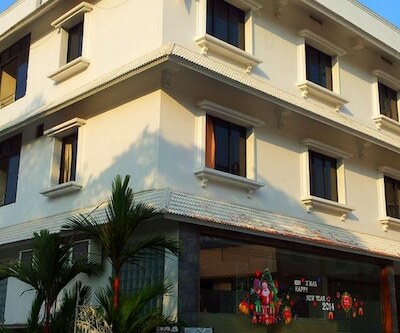 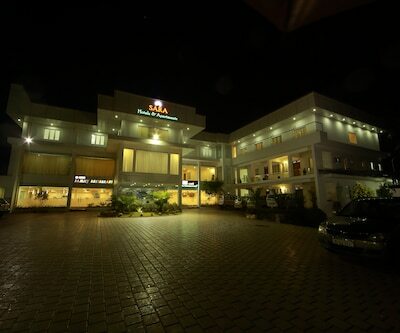 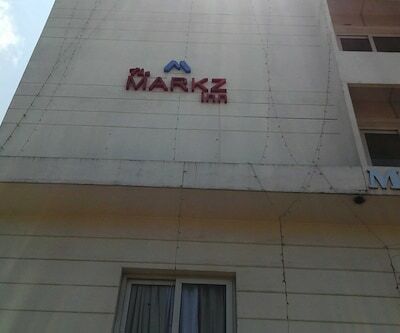 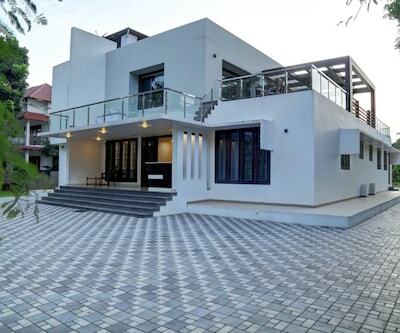 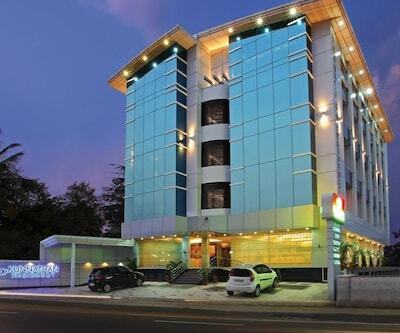 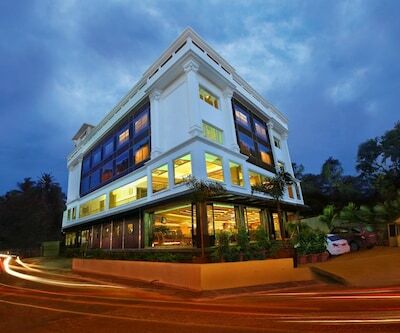 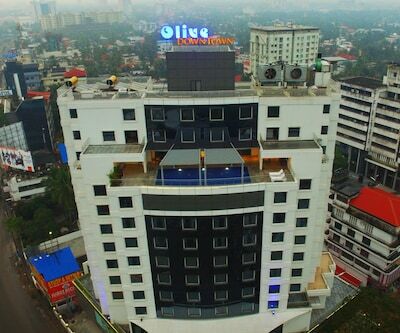 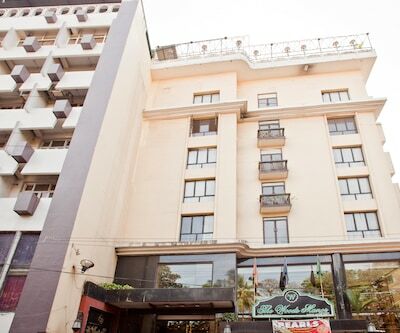 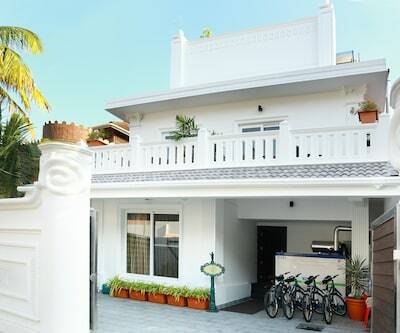 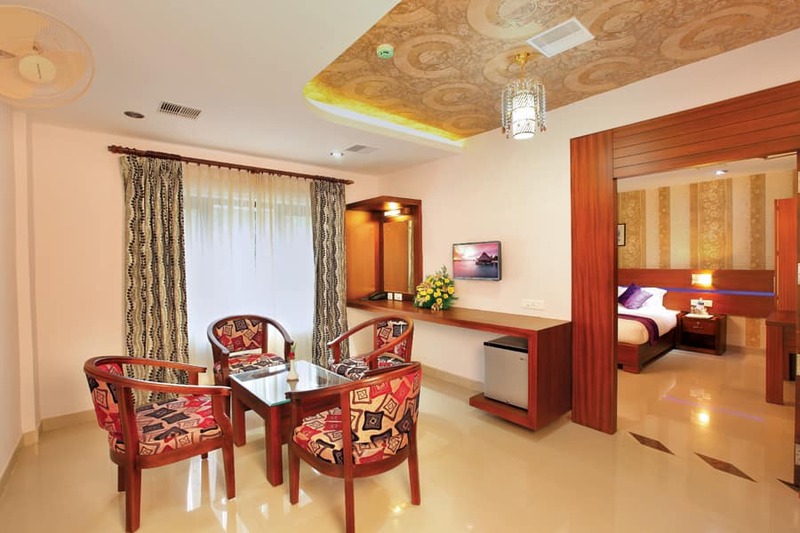 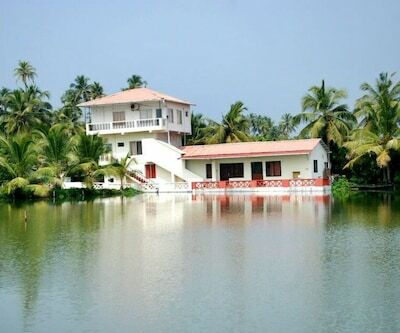 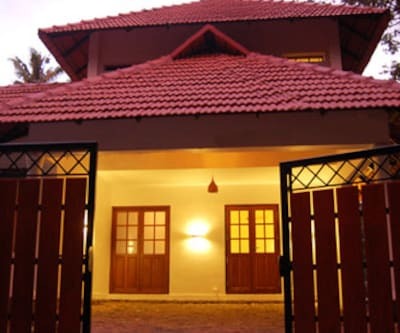 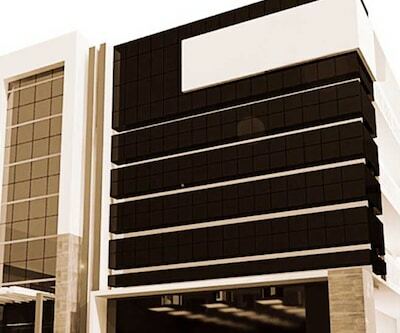 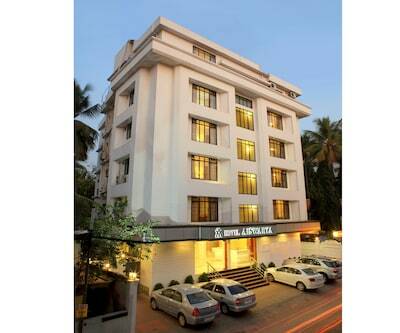 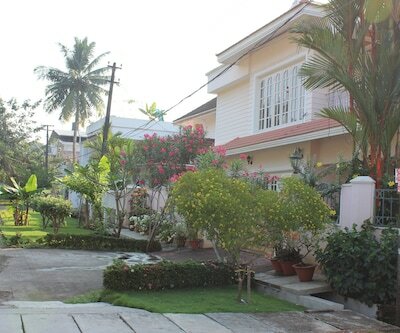 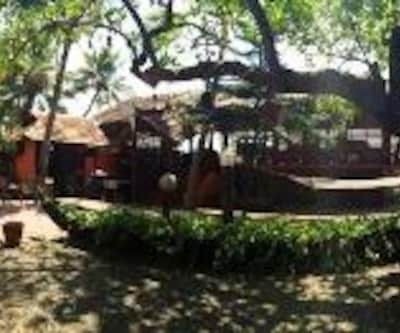 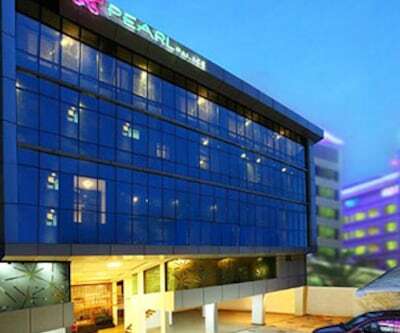 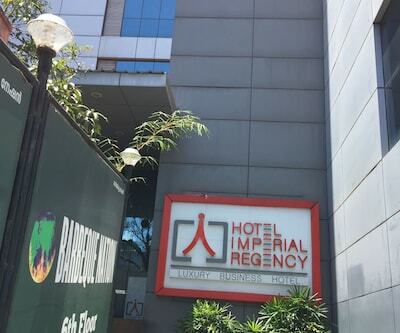 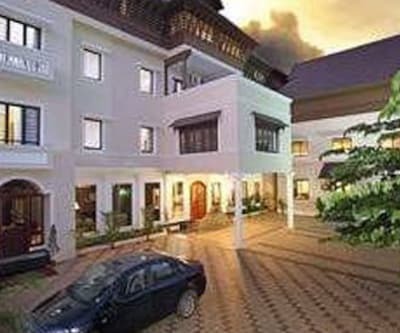 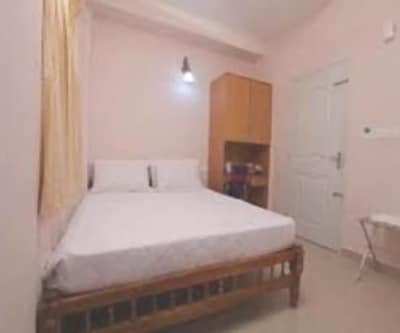 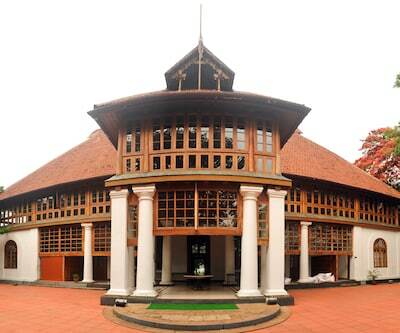 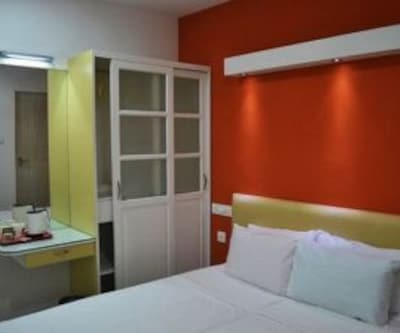 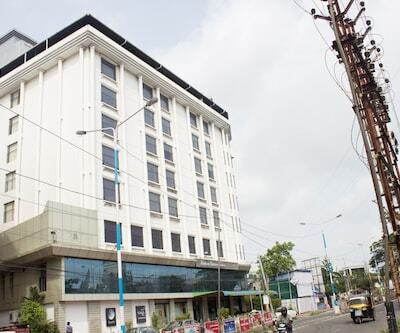 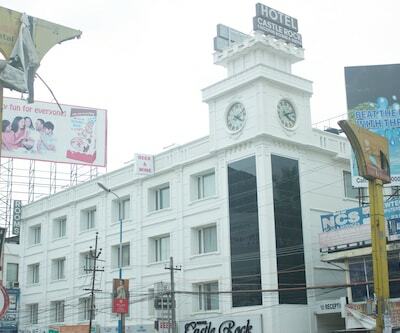 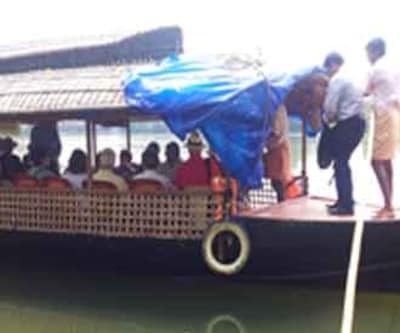 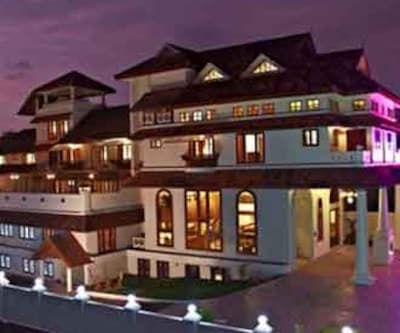 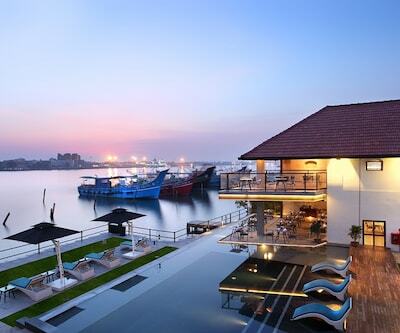 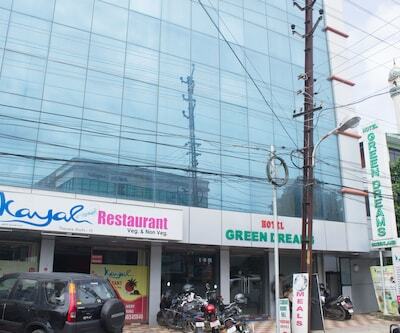 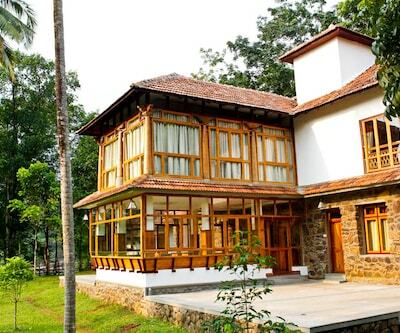 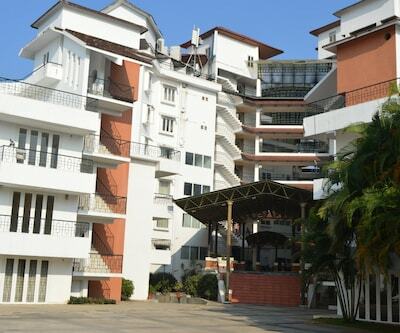 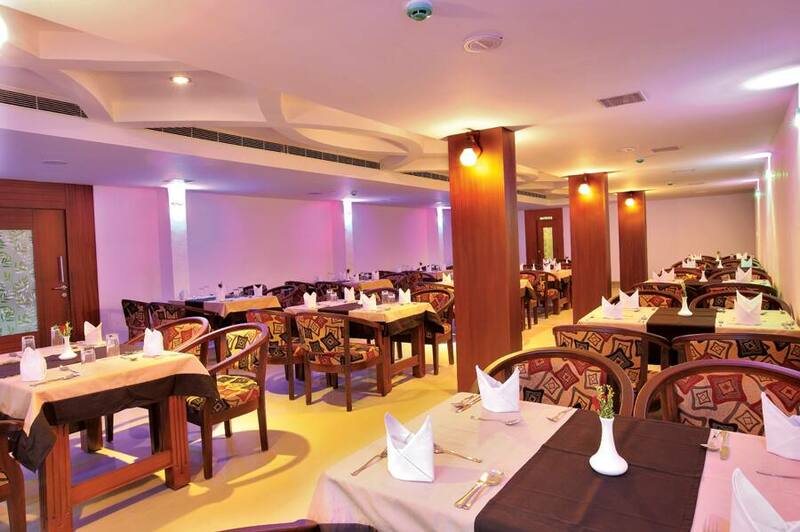 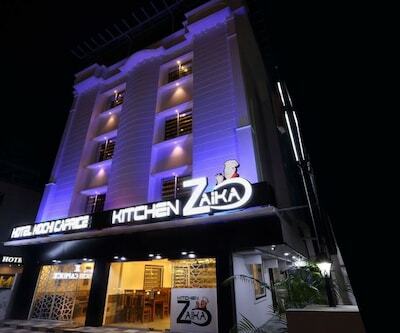 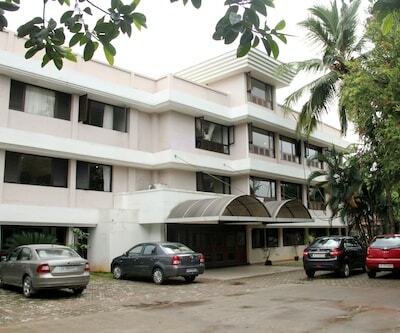 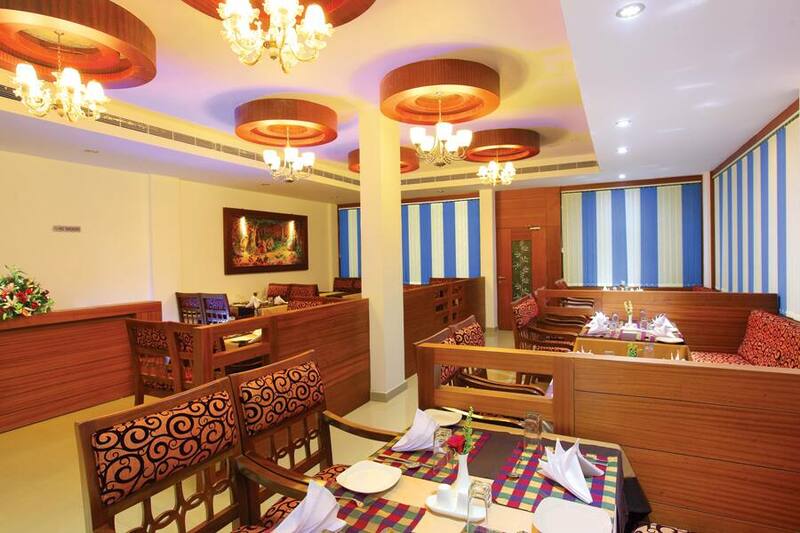 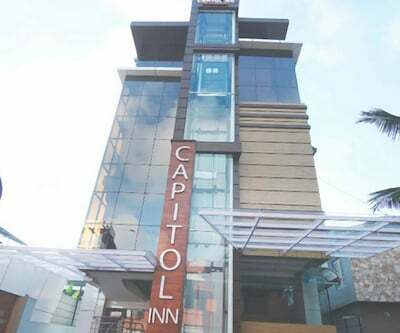 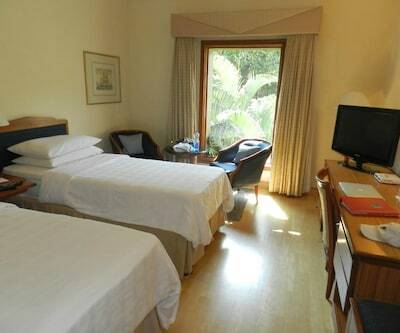 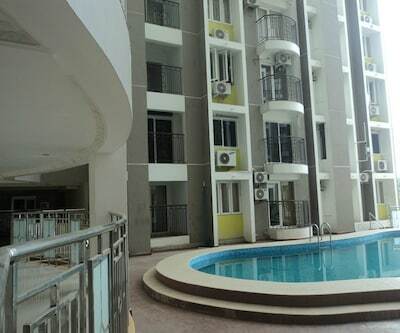 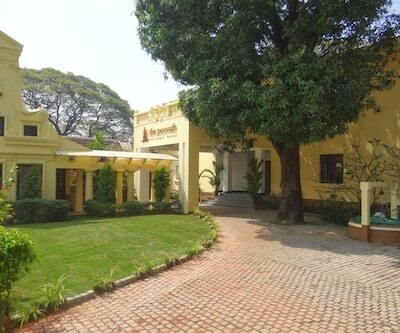 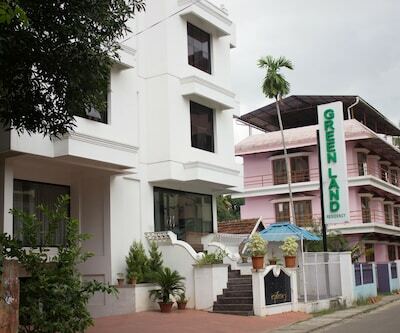 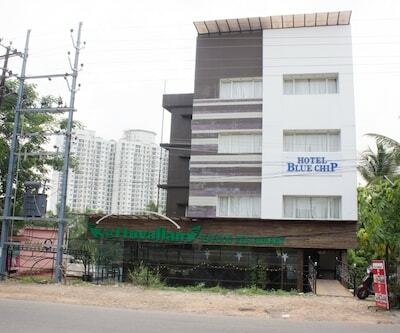 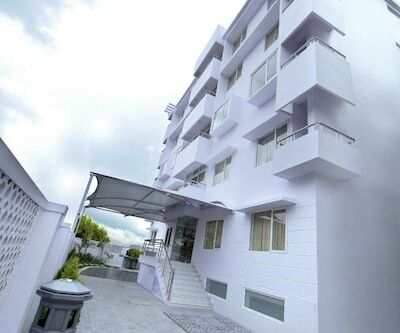 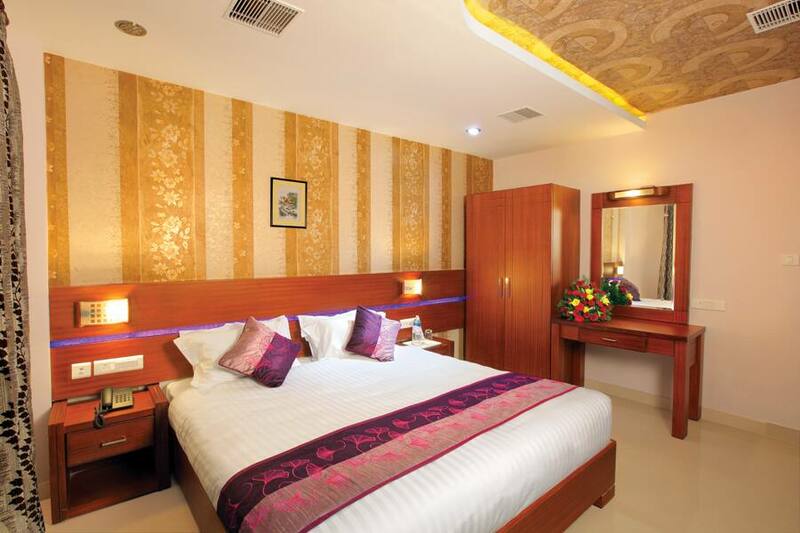 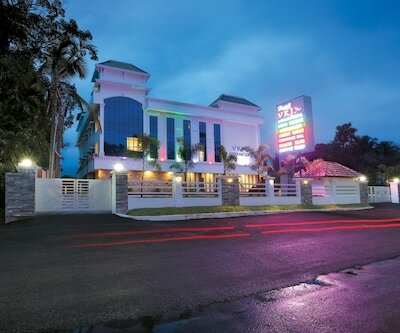 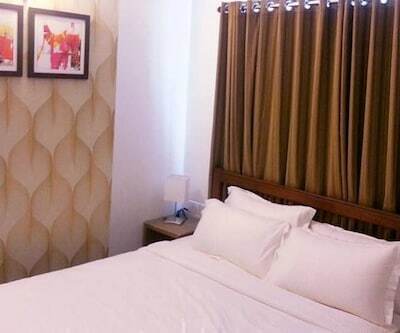 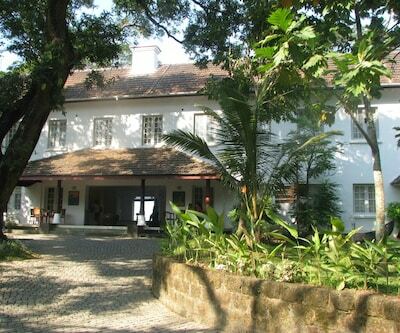 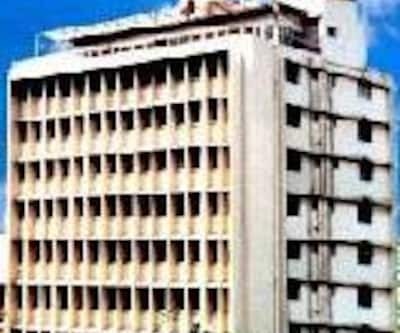 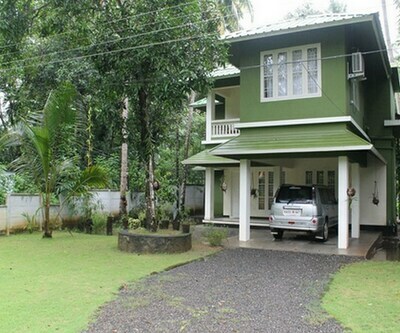 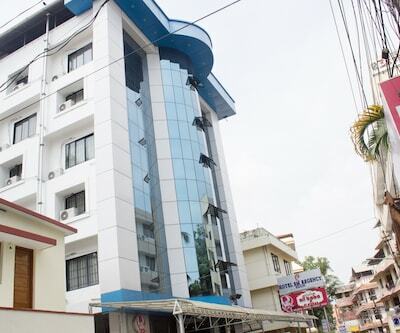 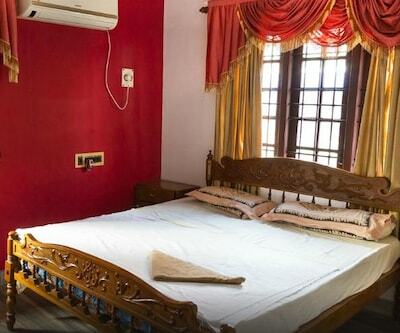 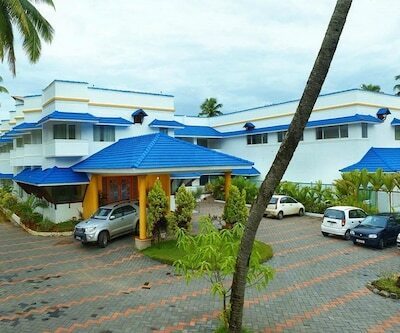 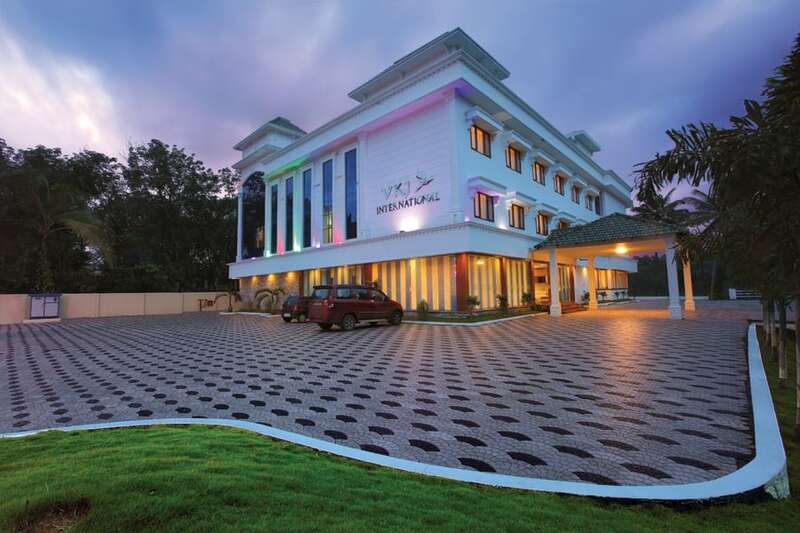 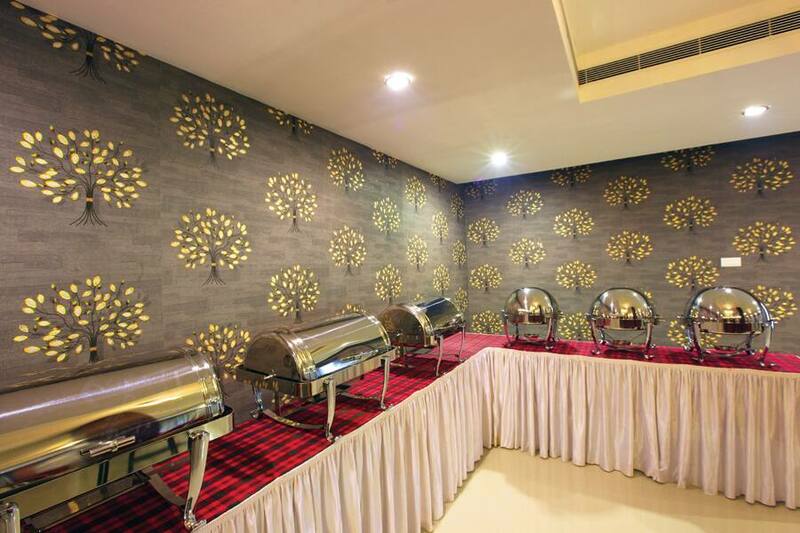 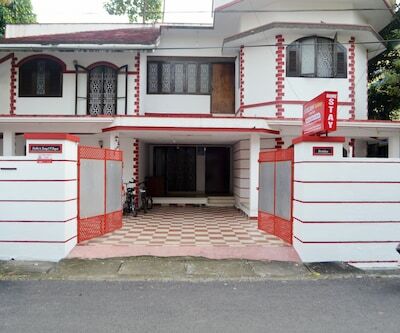 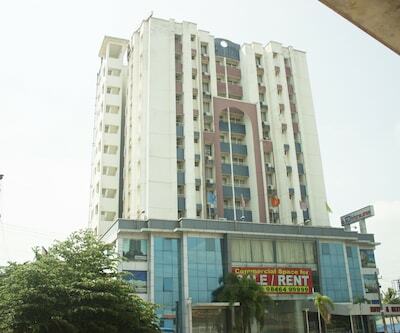 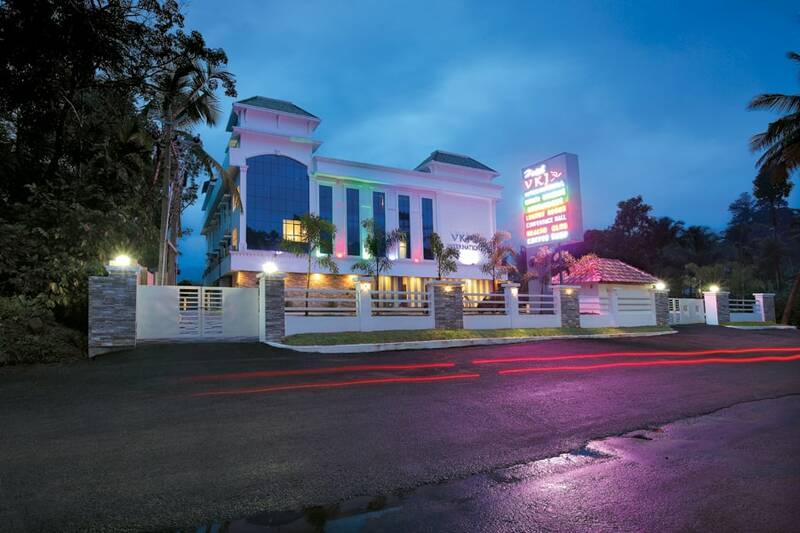 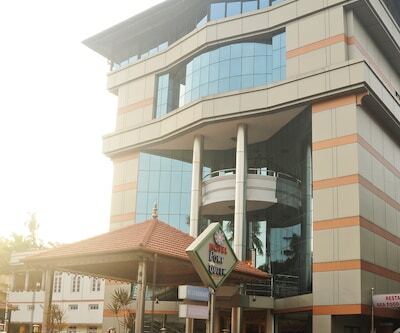 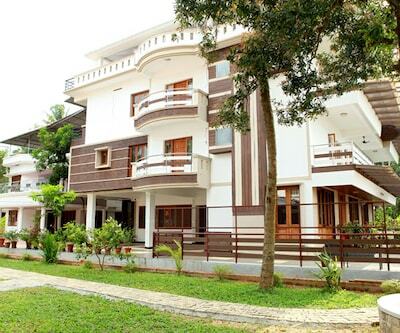 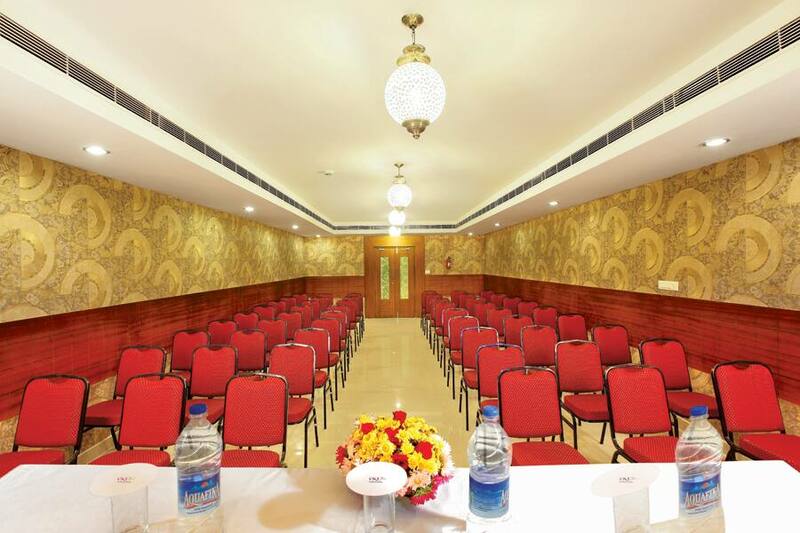 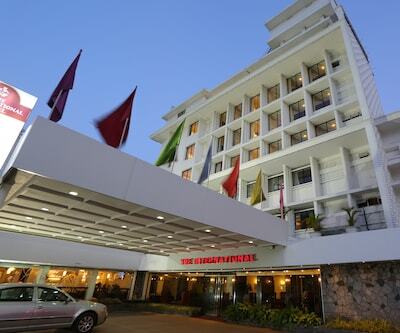 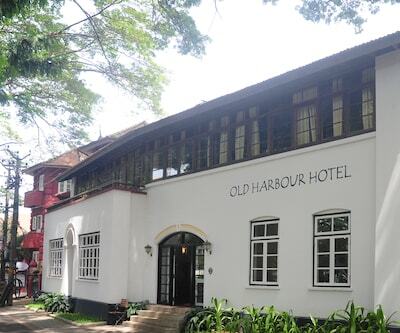 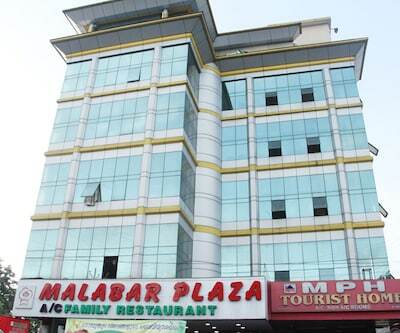 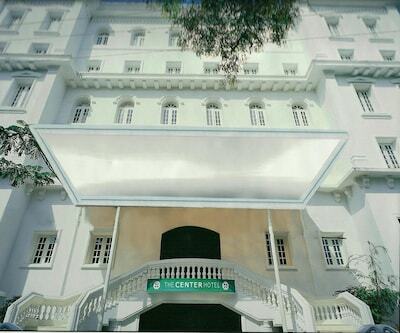 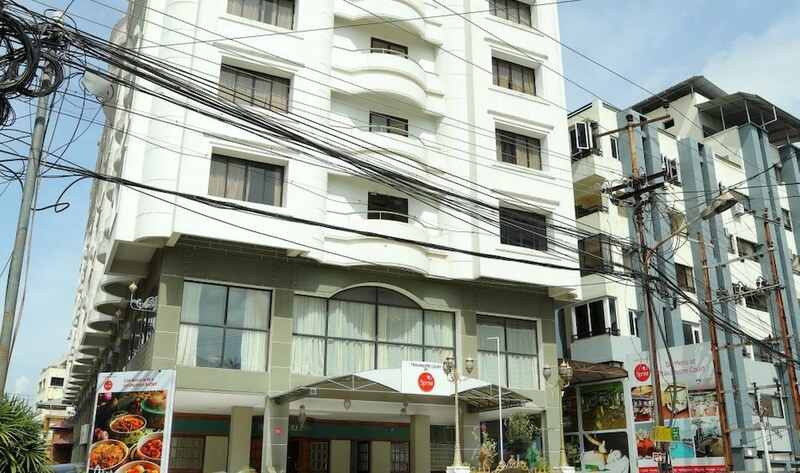 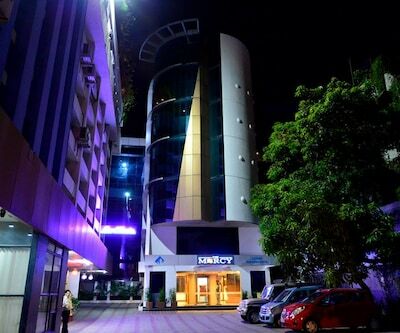 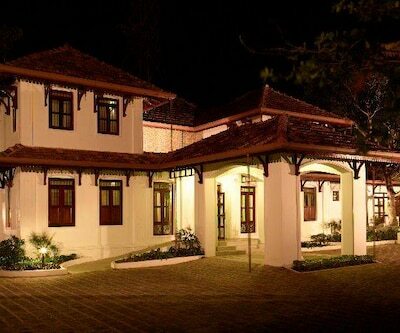 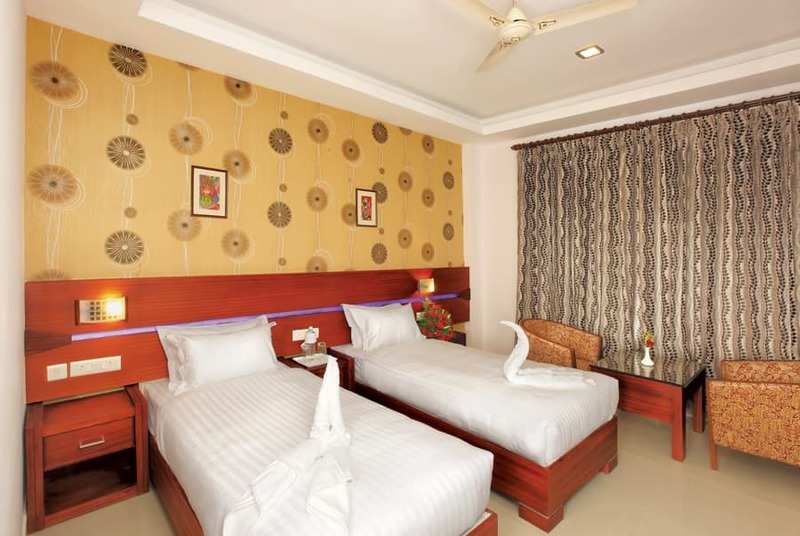 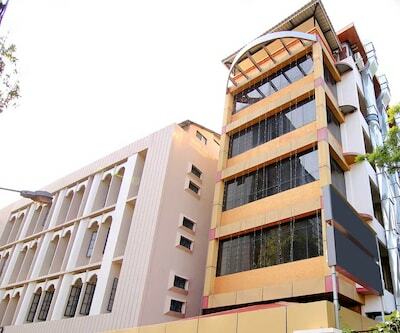 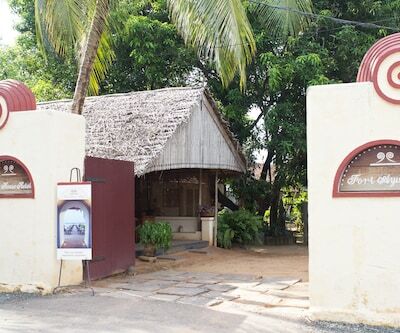 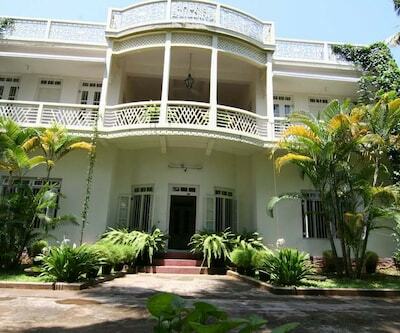 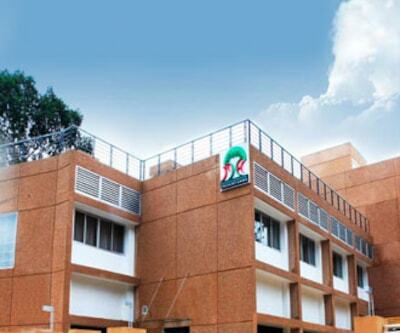 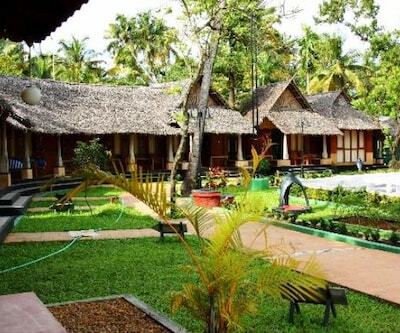 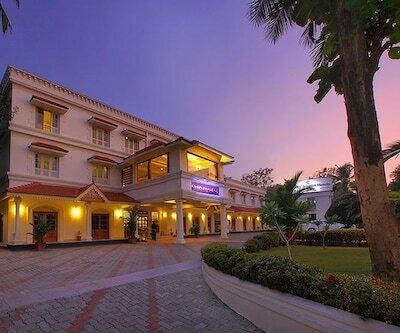 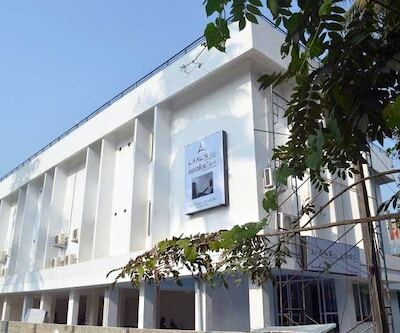 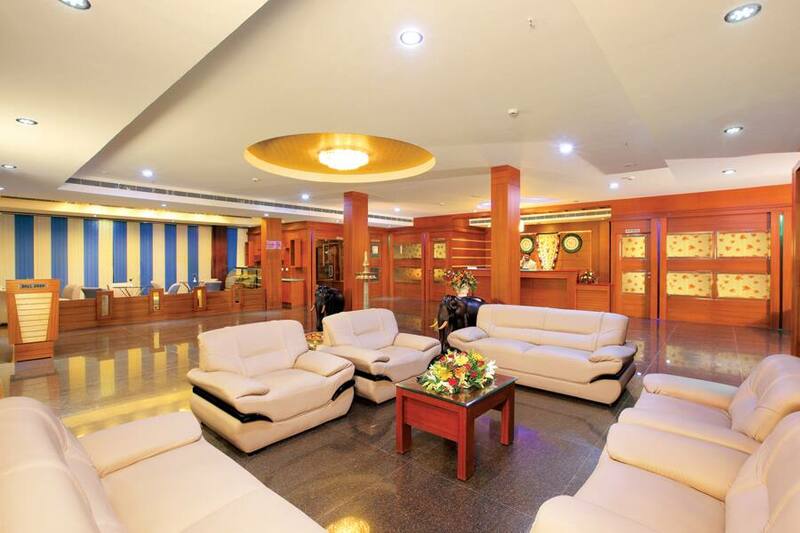 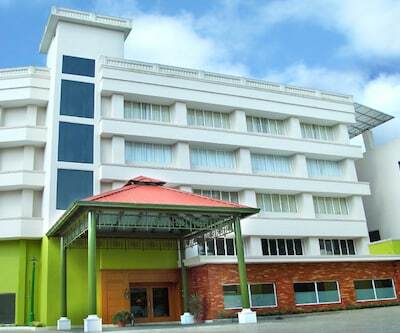 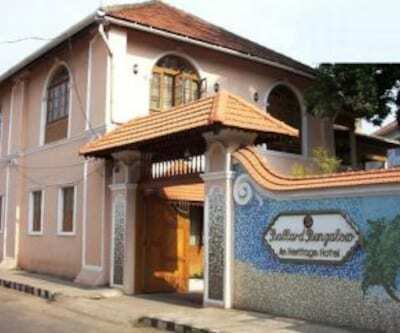 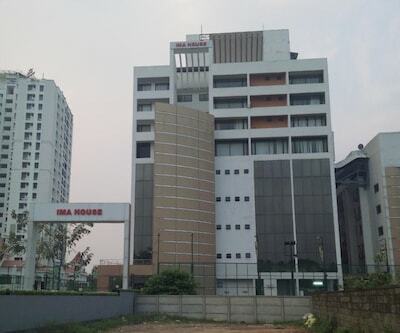 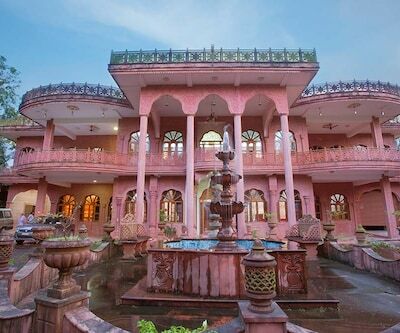 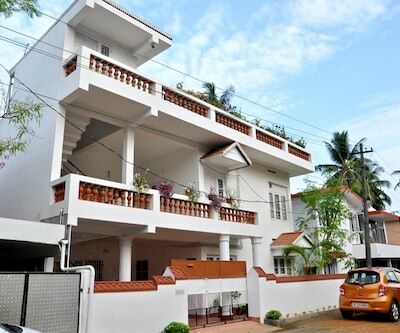 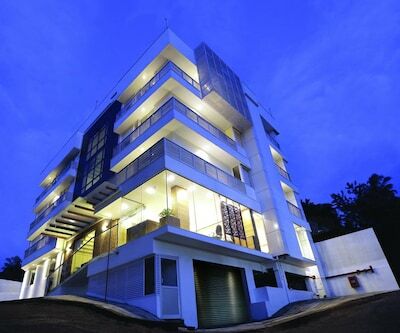 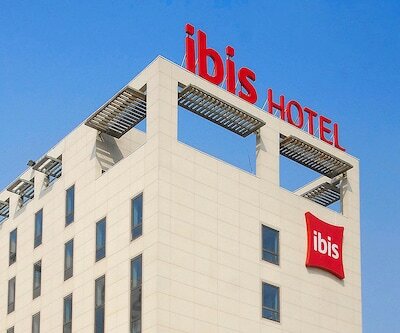 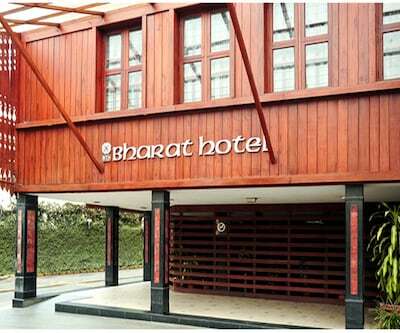 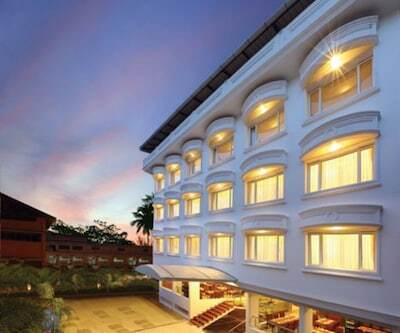 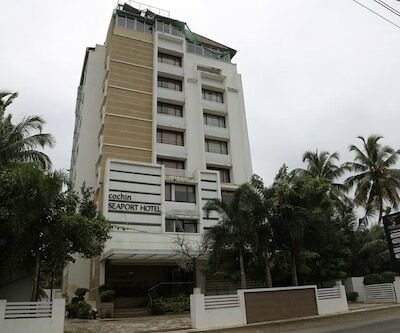 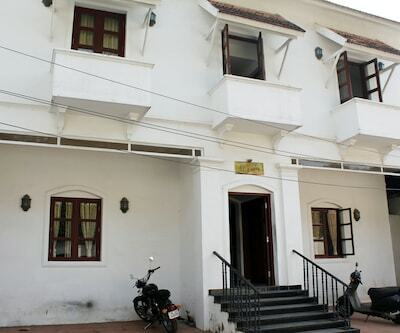 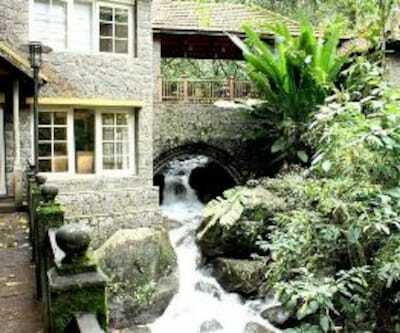 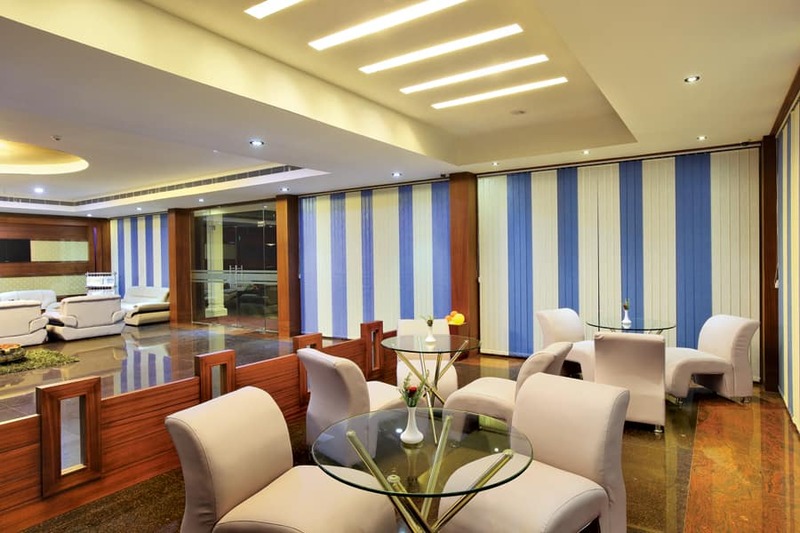 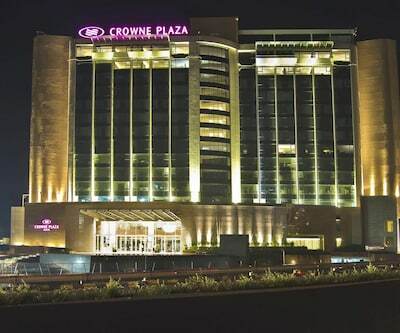 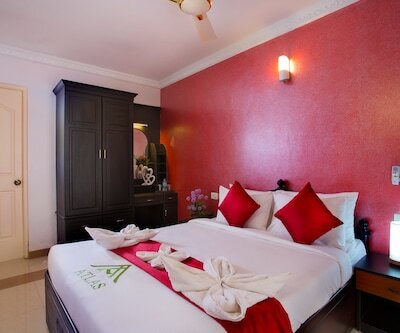 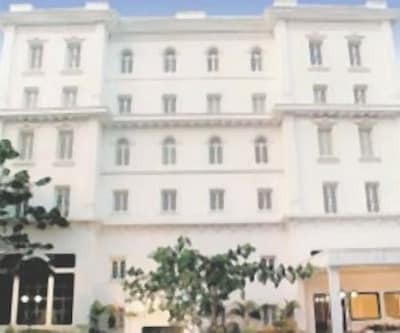 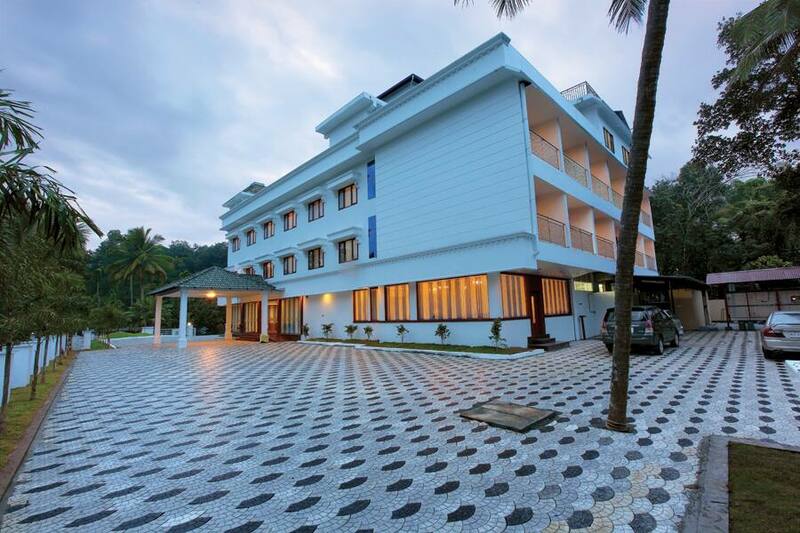 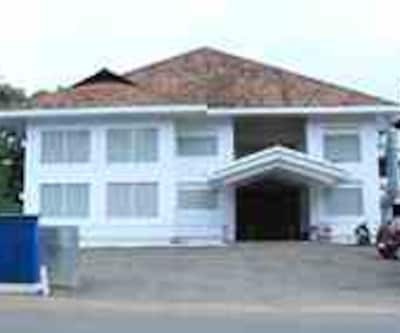 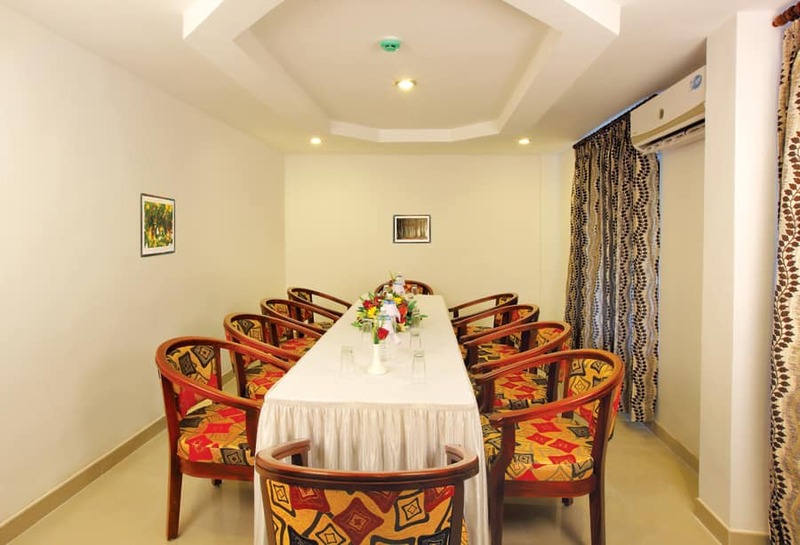 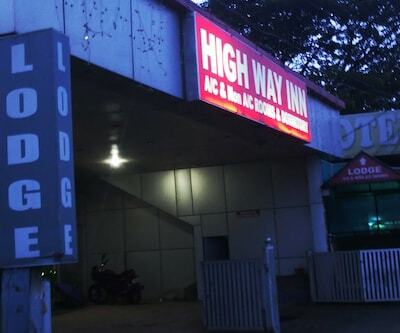 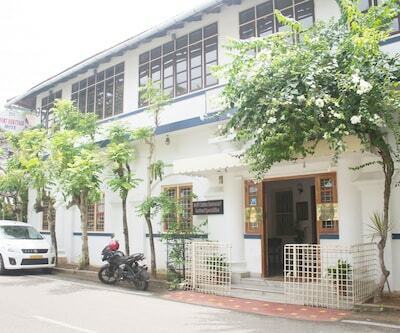 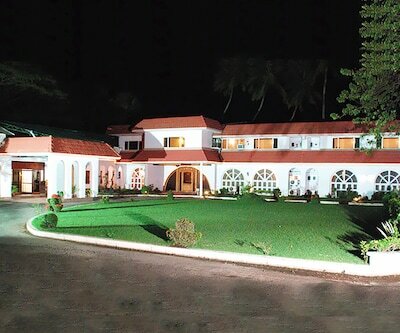 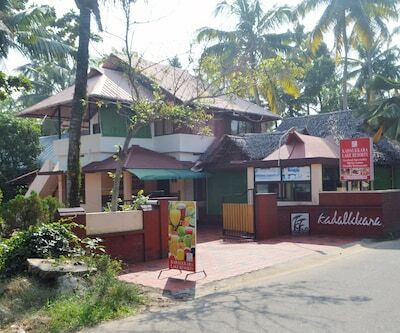 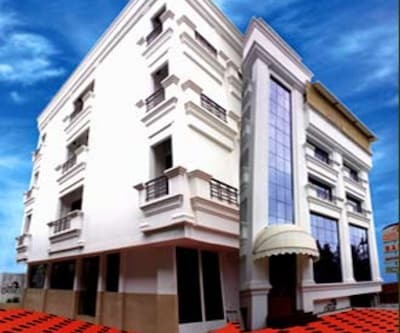 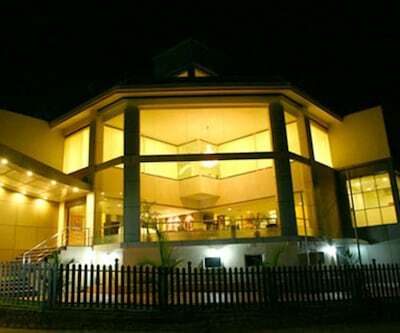 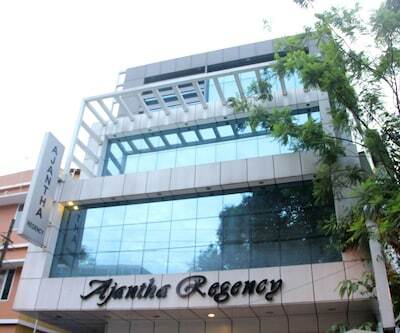 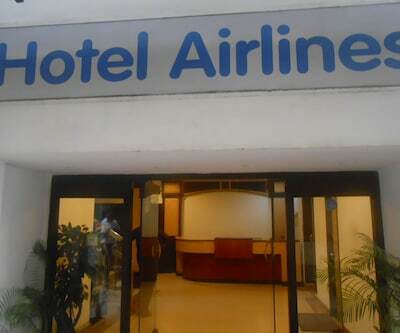 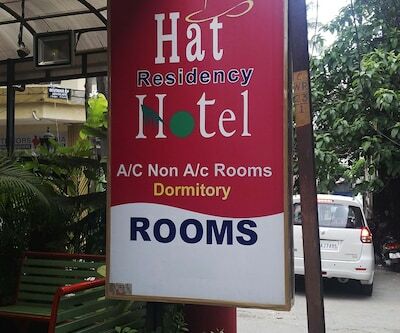 This Luxurious hotel proffers 22 well furnished A/C rooms with Breakfast service. 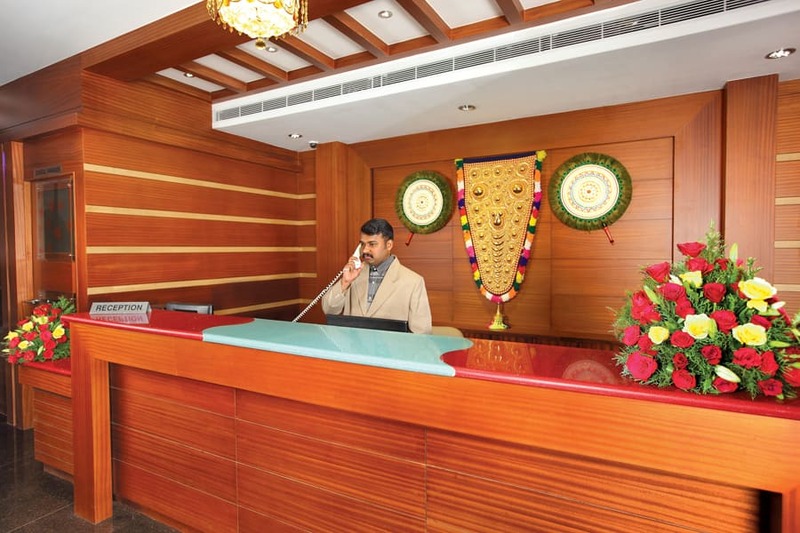 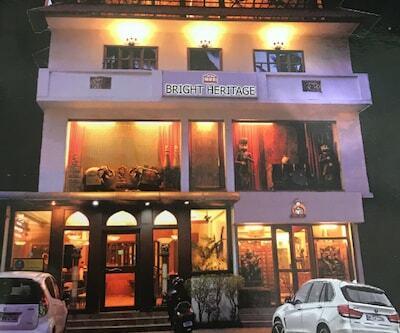 Hotel also provide some services like parking, internet access, front desk travel counter is also available to plan your vacation.